“Some days I’m broke, some days I’m rich, some days I’m nice, some days I can be a bi***! How many of you remember this song? For those of you who didn’t get the lyrics or who never heard it no pains; why am I here then? This is a beautiful song sung by Maggie lindemann. It is boasts girls to be bold and independent, breaking the stereotypes set up by the world for them and live their lives in the way they dream. It is a lovely song; just give it an ear ‘least once. Well let us give a full stop to the off track talks. My motive of briefing this song was to emphasize on the former line of the lyrics. 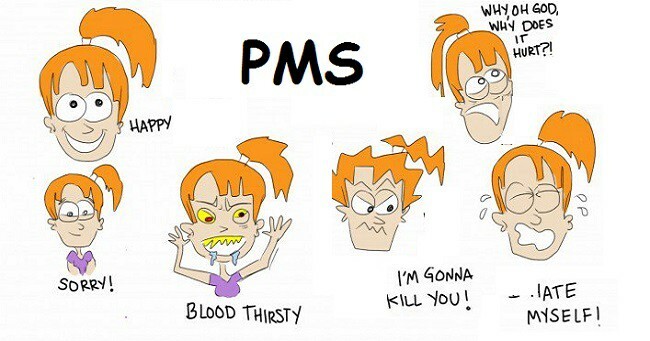 Yes girls can really turn out into bi***es when they have their PMS. No matter how cool, fun and sweet a girl might be; but when it’s her days then it is better to give her a wide birth. 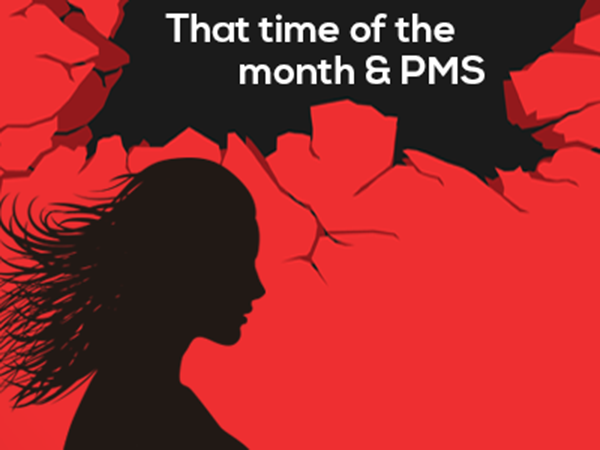 PMS or Pre Menstrual Syndrome are the mental and physical behavioral changes that occur in females before their menstruation cycle during her ovulation and end up when she gets her cycle. 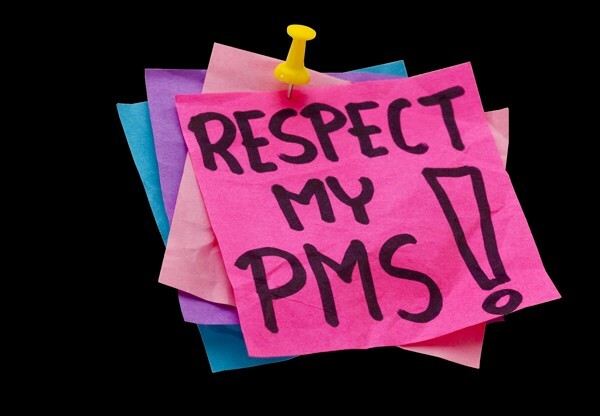 PMS end up in ladies along with their periods that is after their menopause. No worries lads its not only you, there are about 85% of women suffering from this syndrome round the globe. It carries a bunch of symptoms with it and these are all either due to mood swings or some pain around your body. Ahha! The most common one. Well this one does not need much of elucidation. Whenever there is any menstrual related problem our head and back are always involved. 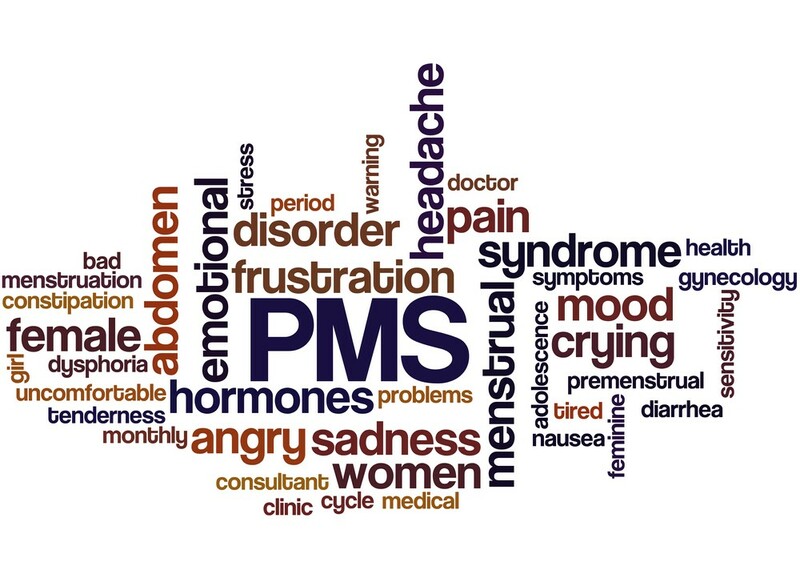 During PMS you undergo various emotional instability too because of hormonal changes which naturally lead to uncontrolled feelings of nervousness and fear. Another sign of period’s arrival. Your body tries to make you aware of the changes that may occur and tries to prepare for it. So you may feel tightness and pain in your body. Well these chumps make you do hell lot of stuffs. You even feel like eating some delicious foods and your favorite desserts you start demanding to your mum for these things right? 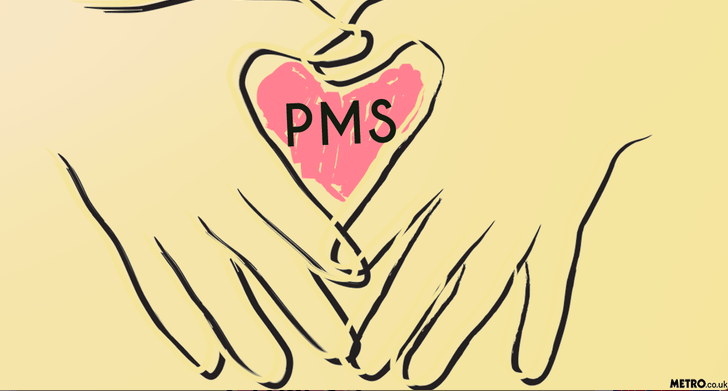 Many times we ourselves never feel any difference in our behavior during PMS. We feel that we are always right and we start arguing to our close ones. This at times may lay a bad impact on others and on you as well. Don’t you feel some times that you have done a lot of work and you get tired although that was a petty work? 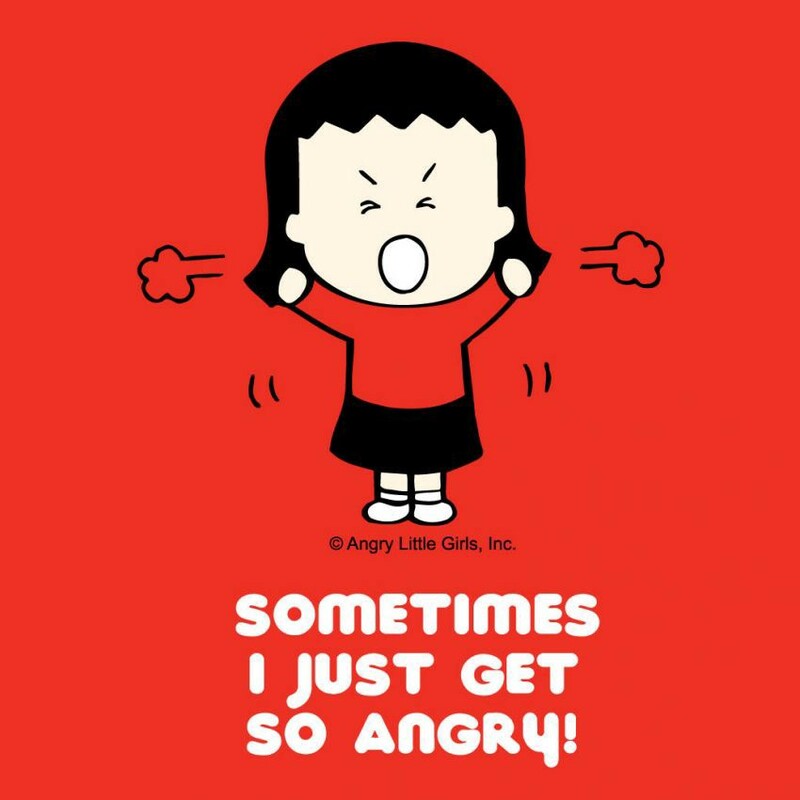 This generally happens to you during your days of PMS. This even happens to me. Few days before my periods abdomen gets bloated and it really becomes difficult for me to get fresh. It just gets tight. While my abdomen continues to swell up. These were few common problems that a woman undergoes every month without even realizing it. Or even if she realizes she still tries to control all her emotions and presents her selves gently in front of you so that it may not affect the bond between you and her be it of your mother, daughter, sister, spouse, girlfriend or anyone else. So always take care of her during her sensitive days. Cooperate with her and try to let go stuffs if she gets harsh by any means.